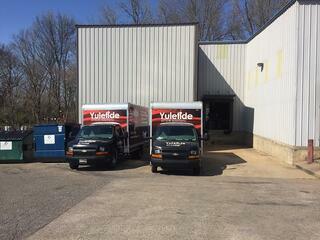 As we’ve continued to grow, we needed more room to stock some of your favorite products. 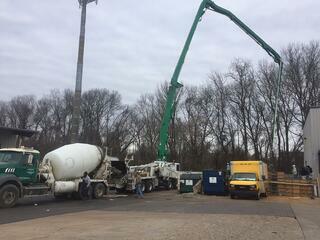 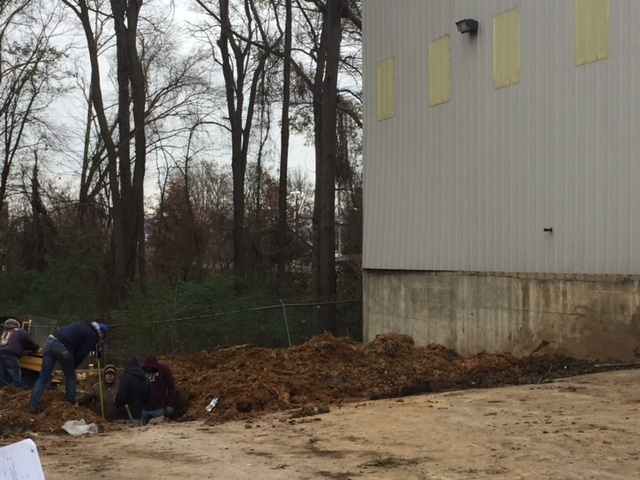 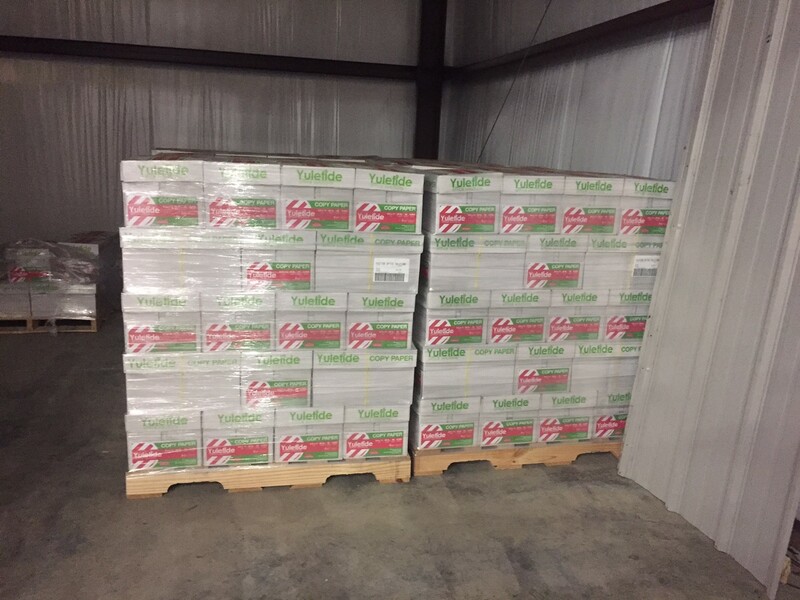 If you’ve driven past our Memphis warehouse in the past couple of months, you may have noticed construction crews. 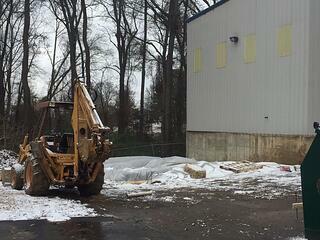 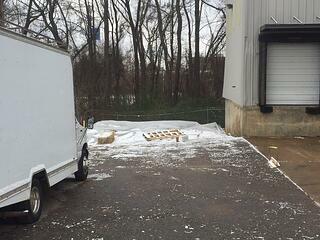 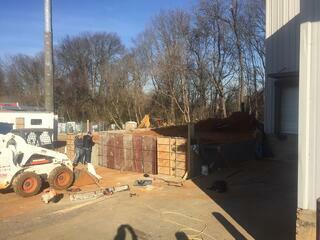 We’ve put on an 1820 square foot addition, to our current warehouse. 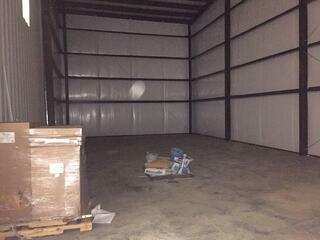 Here are some of the pictures from both before and after the warehouse extension, along with some photos during construction.